Jon and Henrik are both trained industrial designers with extensive experience within product design. Together at o4i Design they work with a multi disciplinary view on design. Responsible development and manufacturing is extremely... Read more important when working in co-operation with manufacturers such as Mitab.They are driven by the curiosity for new techniques, behaviours, materials and processes. There is a great joy in exploring the possibilities for development within a limited field. 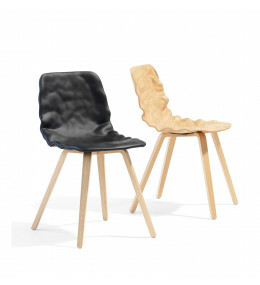 Risto Seating is available as both chair and armchair. Comes with detachable washable upholstery. 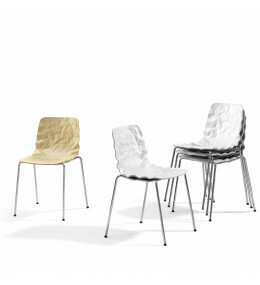 Dent Stack B501 stacking chair with 3D-formed veneer seat shell for breakout and dining interiors. Dent Office B503 chair is a innovative designer swivel 4 legged meeting seating solution. 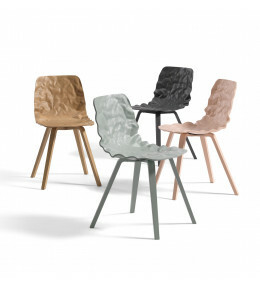 Dent Wood Chair B504 rippled seat shell chairs for cafe, restaurants or libraries. 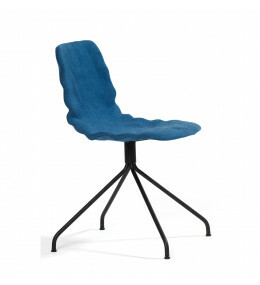 Dent Dressed B502D stacking chair with upholstered 3D seatshell. 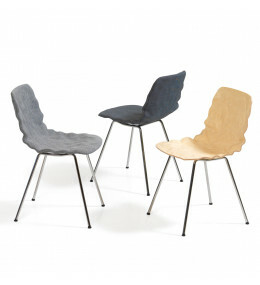 Ideal for breakout and dining areas. 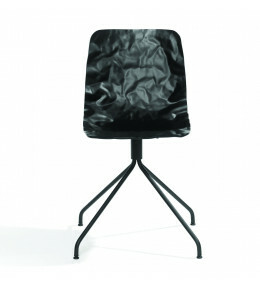 Dent Dressed B504D stacking chair with upholstered 3D seatshell. Ideal for breakout and dining areas. 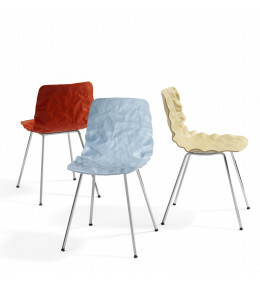 Dent Dressed B501D stacking chair with upholstered 3D rippled seatshell. Ideal for office breakout and dining areas. 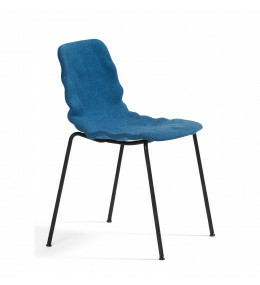 Dent Dressed B503D stacking chair with upholstered 3D seatshell. 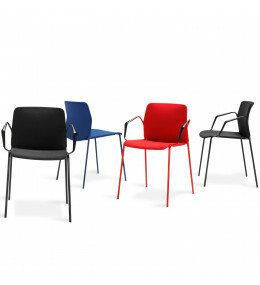 Ideal for informal office meetings, breakout and dining areas.